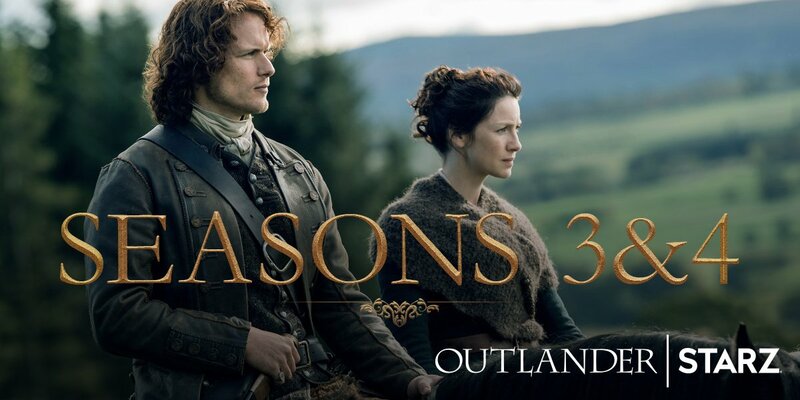 Outlandish Observations: OUTLANDER renewed for Seasons 3 AND 4! Woohooo!! This is fantastic news! 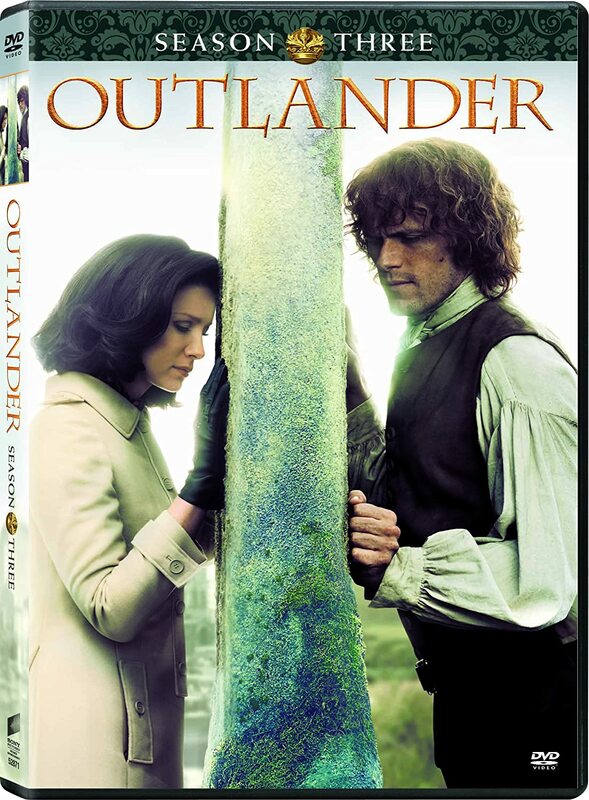 Once again partnering with Sony Pictures Television, this is the first multi-book pickup for “Outlander,” assuring the series will run for several more years. The highly-anticipated second installment of the series premiered on STARZ in April 2016. I'm sure you all have a million questions, but that's all we know for certain right now. We don't know yet how many episodes will be in seasons 3 or 4, but most likely there won't be more than 13 episodes per book, which is what we have now with Season 2. We don't know when filming of Season 3 is due to start. We don't even know if the production will continue to be based in Scotland once the story moves elsewhere. So for now, feel free to speculate as much as you want, and I'll post further updates as soon as more information becomes available. 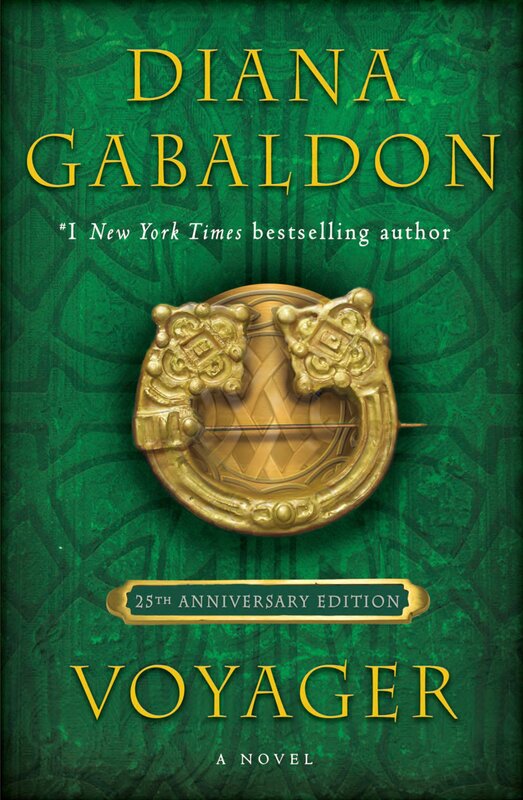 What a wonderful present for the fans on this 25th anniversary of OUTLANDER's publication! I thought I read somewhere (a while ago) that because Voyager was so long, it would be done over two seasons. So season 4 would be the second half of the book. Have they changed this? Julia - VOYAGER and DRUMS will be one season each. 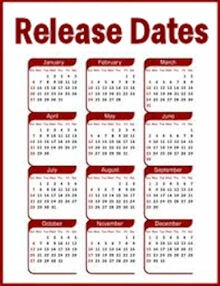 Read the press release I linked to in my post. 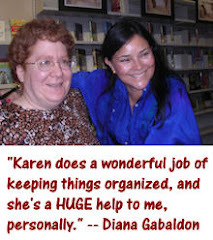 Hi Karen , that's very exciting , it will make the books even more popular, am looking forward to seeing who will be playing Lord John Grey , Aunt Jocasta , Young Ian and others , please post more soon. Happy Weekend, love your Blog Sincerely Yours Mary Tormey.